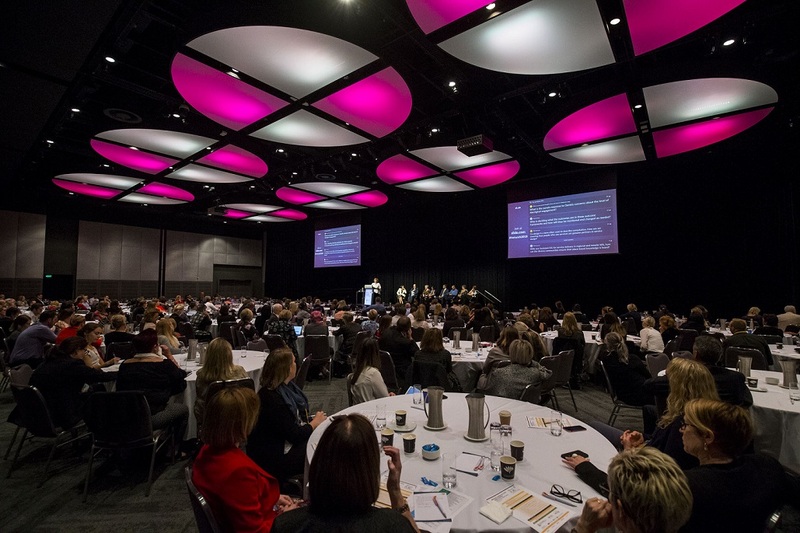 The Making Place WACOSS Conference 2018 was a celebration of place-based success and achievements. Thank you to everyone who joined us from far and wide. Papers and presentations from the event can be downloaded here.